_SuperGogeta_ and Kote like this. Honestly, I don't see the point since Pure Majin is a temporary form. Also kinda ruins the whole "return to the Majin's original form" look the transformation gives. Well I'd like to farm with some dogis being on and we all have different views on that. Or at least some armor on for kid buu. Also you"re contradicting yourself, you claim pure majin is a temporary and also the original form. I mean it looks boring viewing the same kid buu vanilla majin, everytime. Anyways I'd like to ask the team if this feature is possible or not. Pure Majin is a Majin accessing some of the power that was lost long ago temporarily. I don't see how I contradicted myself. aside from arguments of possible contradiction. i dont think it would be at all practical for daneos to invest time in this idea. There's been a thread about it, majority wanted it but unfortunatel nope. 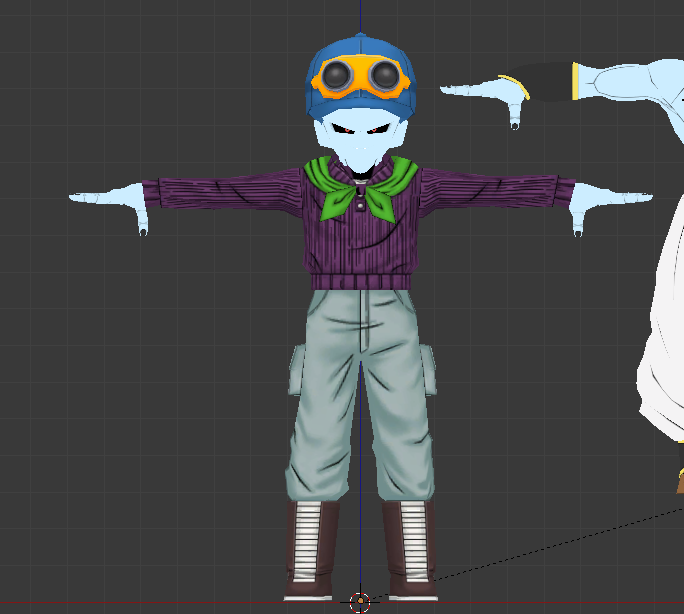 Anyways.. , It's Possible to make Pure Majin wear Dogis (Logicaly, and inGame)[ and yes it doesn't look weird] , the only Issue is The Developer Thoughts on it..
Well if people want to wear dogis, they'll wear it, if they think it looks weird they wont wear it. If they put wear dogi on Kid Buu, they could put even entire equip (top, pants and shoes) in Kid Buu. Isn't bad as idea tho. This game is worth playing in 2018? Could you please fix this thing in the client?